BRIDGEWATER, N.J. – March 27, 2018 – Every spring, allergies take control of the lives of millions of Americans, affecting their work, their family time and even how well they sleep at night. Something else affects those millions of allergy sufferers, according to a new survey: big misconceptions about allergies that may keep people from getting needed relief. 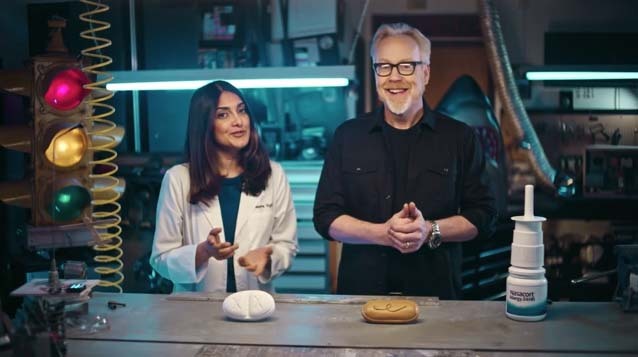 To help put those misconceptions about allergies to rest, Sanofi is teaming up with science educator and television personality Adam Savage, along with allergist Dr. Neeta Ogden, to dispel them with credible information. The goal: help the 50 million allergy sufferers in America1 get the facts they need to understand and treat their allergies and take back control of their lives. More than half of allergy sufferers believe allergy symptoms are inevitable, and that you can’t control them. The fact is, there are many ways allergy sufferers can take back control. For example, they can make small changes to their daily routines like washing their hair at night and not sleeping near their pets. One in four allergy sufferers believe allergies are only an issue during the day. That’s another misconception: Allergies can also result in restless and sleepless nights, leaving people tired and unable to function properly the next day. 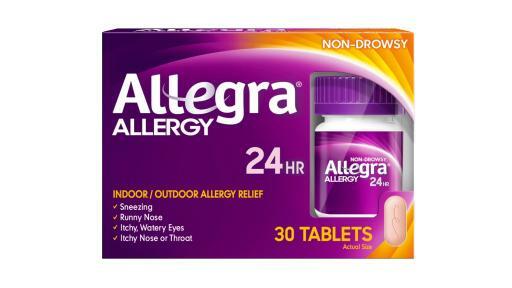 Nearly 40 percent of allergy sufferers believe all allergy pills make you sleepy/groggy. 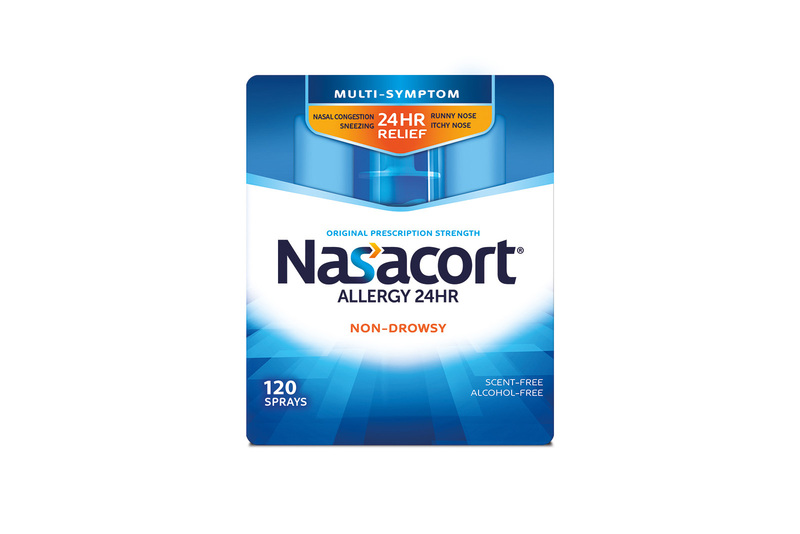 While it’s true that some first-generation antihistamines can make you sleepy, second-generation antihistamines that have been on the market for years offer non-drowsy relief. Nearly 40 percent of allergy sufferers believe nasal sprays are difficult to use. However, some nasal sprays are ergonomically designed to fit comfortably in your nose, so you can deliver relief right to the source of your nasal allergy symptoms. One in four allergy sufferers believe all over-the-counter allergy medicines are the same. But in reality, different medicines have different formulas and active ingredients, which means they may treat different symptoms and provide different kinds of relief. Sanofi has a long-standing commitment to helping allergy sufferers. 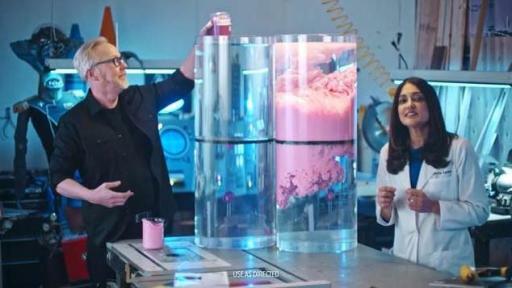 The company makes three allergy products that are available over-the-counter at pharmacies, at full prescription strength. 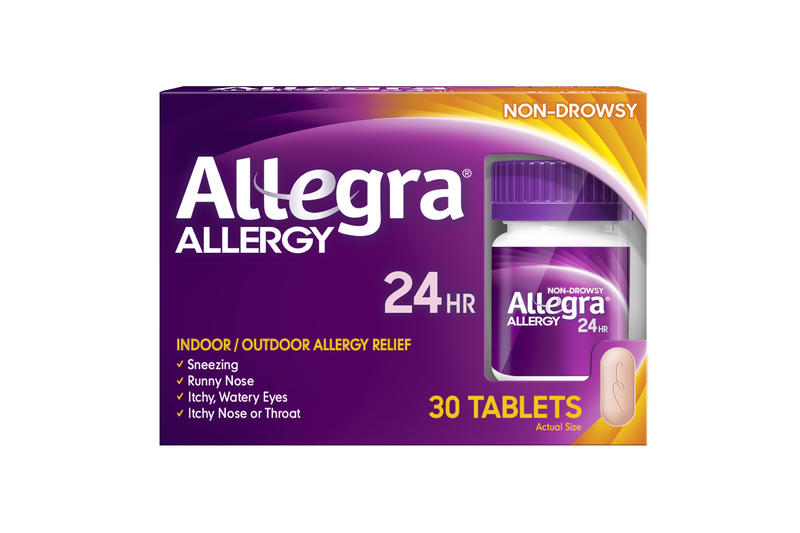 Allegra is an antihistamine that offers fast, non-drowsy relief from allergy symptoms including sneezing, runny nose, itchy watery eyes, and itchy nose or throat. Relief starts in just one hour and stays strong for 24. 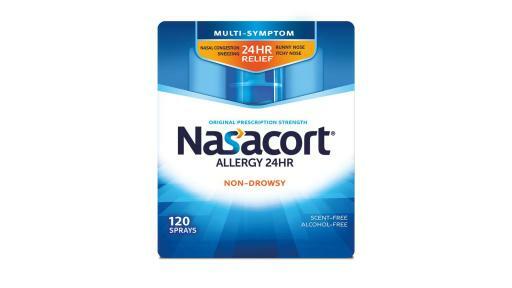 Nasacort Allergy 24HR is a scent and alcohol free nasal spray that provides 24-hour relief of sneezing, itchy runny nose and the toughest nasal allergy symptom – congestion. It does this by blocking the body’s responses to allergens and reducing inflammation in the nasal passages. 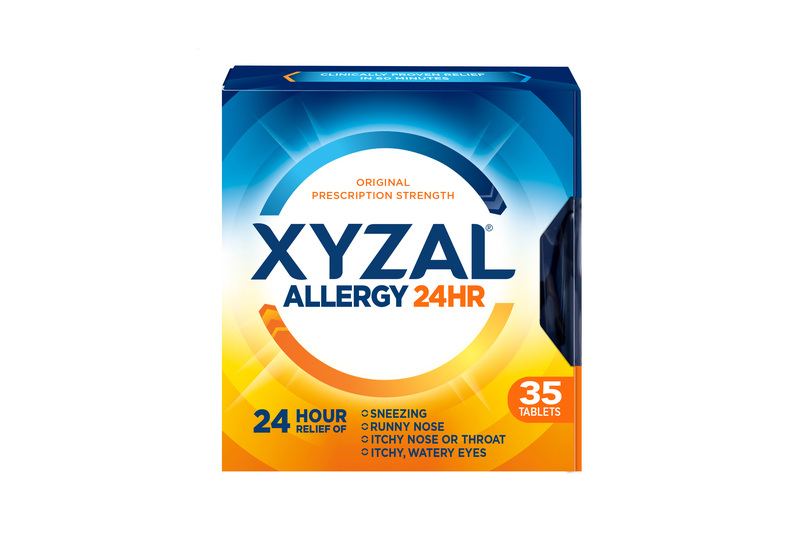 Xyzal Allergy 24HR is an antihistamine that offers continuous, maximum strength relief of sneezing, runny nose, itchy, watery eyes and itchy nose or throat. 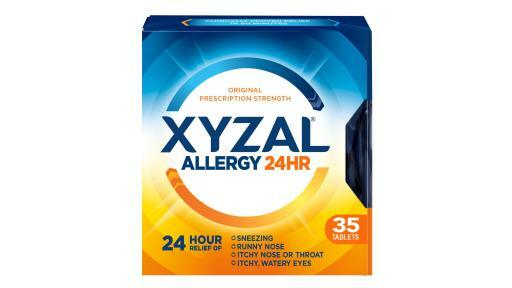 In fact, Xyzal provides all night and all day allergy relief that can help allergy sufferers get a better night’s sleep and a better day’s productivity. For more information, visit http://www.Allergy.com. This online survey of 1,000 U.S. allergy sufferers ages 18 and over was fielded from January 28, 2018 to February 7, 2018 by Toluna. Allergy sufferers are defined as those who suffer from indoor or outdoor, seasonal or year-round allergies. In order to have qualified for this survey, respondents must have suffered from allergies in the past 12 months and must have done something to prevent or manage their allergy symptoms. 1 Centers for Disease Control and Prevention. Allergies. Available online at https://www.cdc.gov/healthcommunication/ToolsTemplates/EntertainmentEd/Tips/Allergies.html. Accessed February 13, 2018.